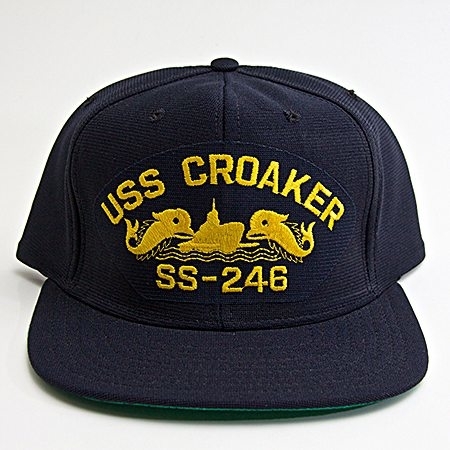 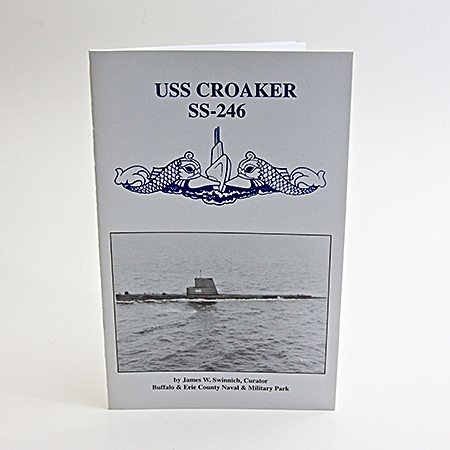 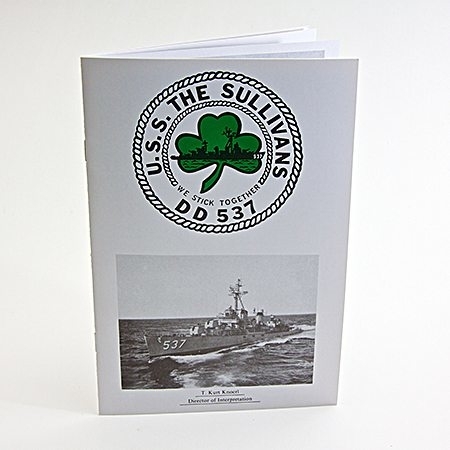 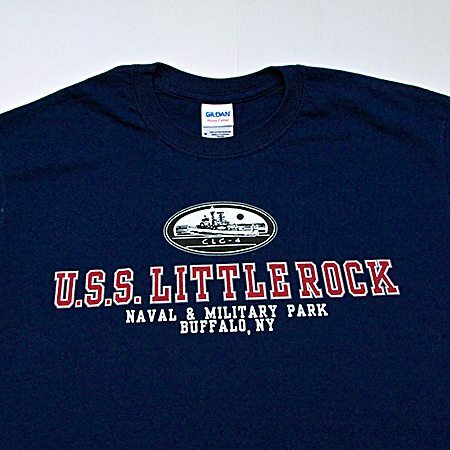 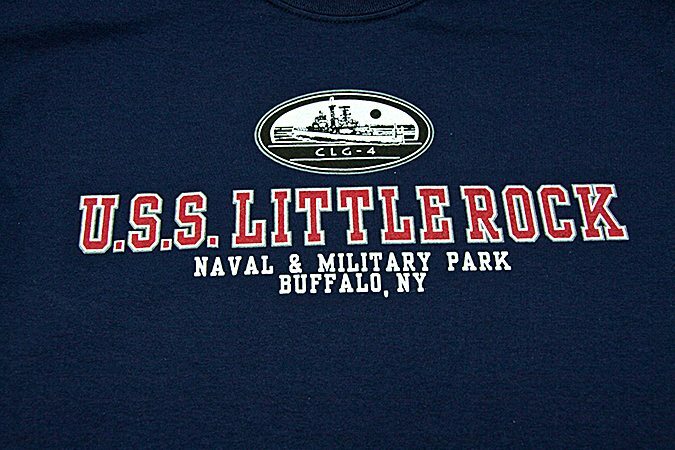 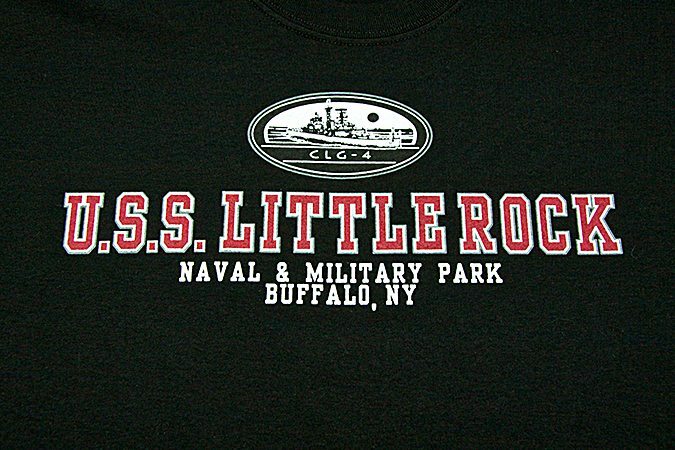 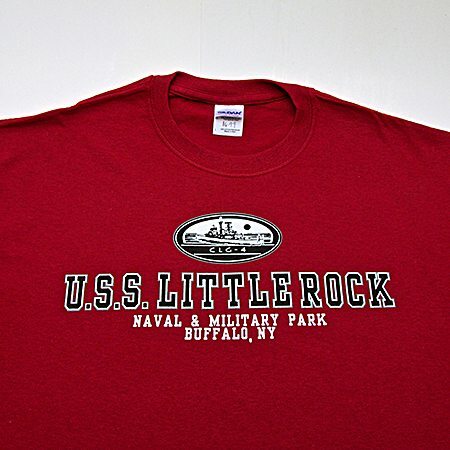 USS Little Rock t-shirt. 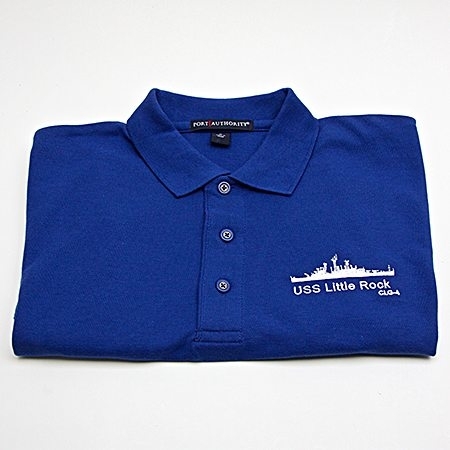 Available in Red, Navy Blue, and Black. 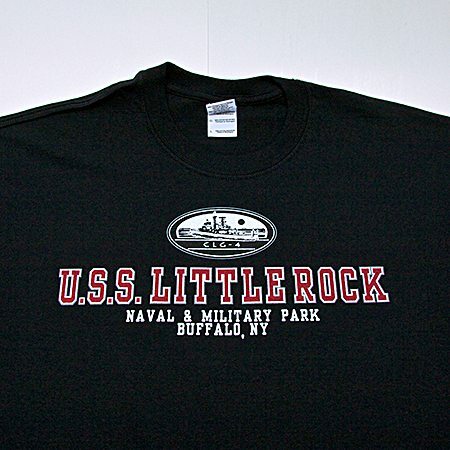 USS Little Rock t-shirt. 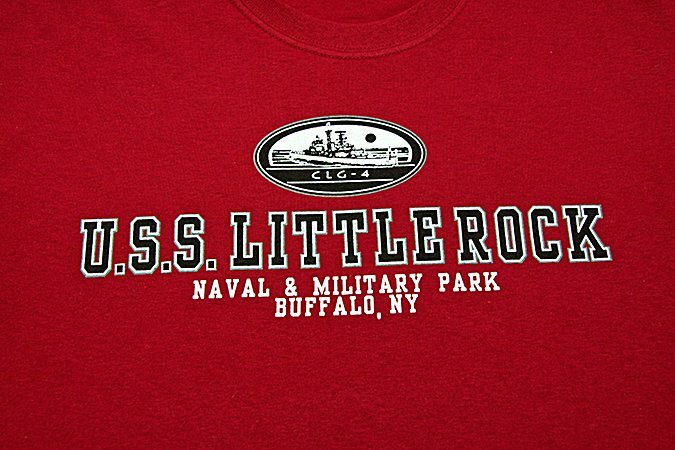 Available in Red,Navy Blue, and Black.